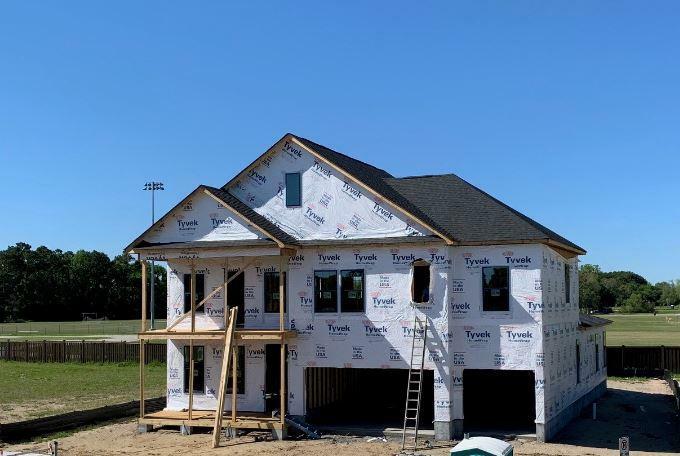 Complete this Summer! 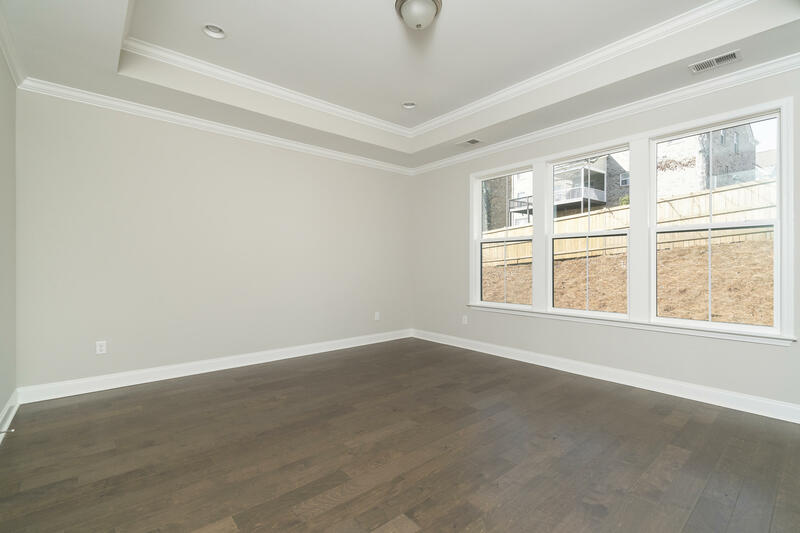 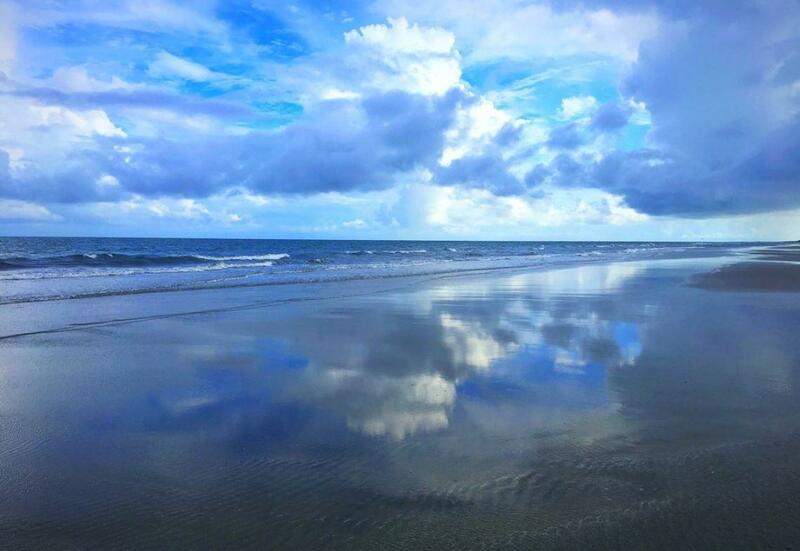 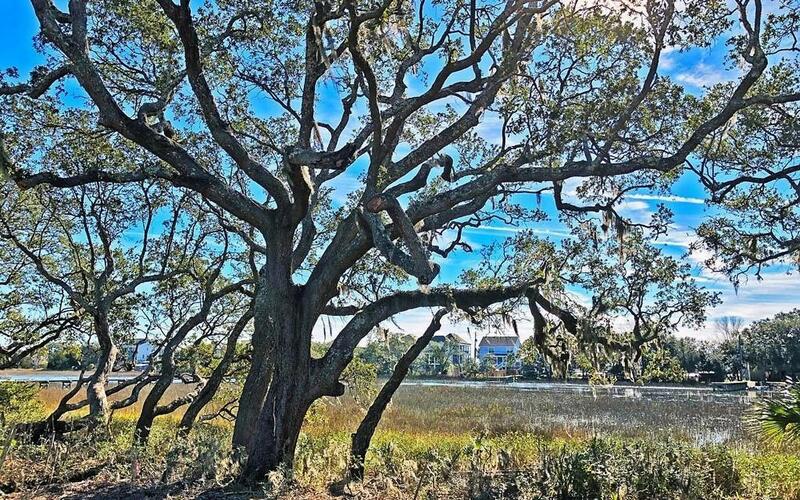 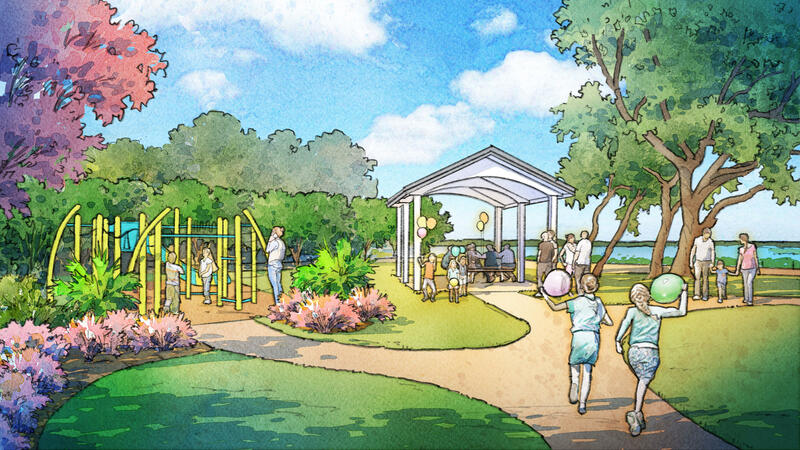 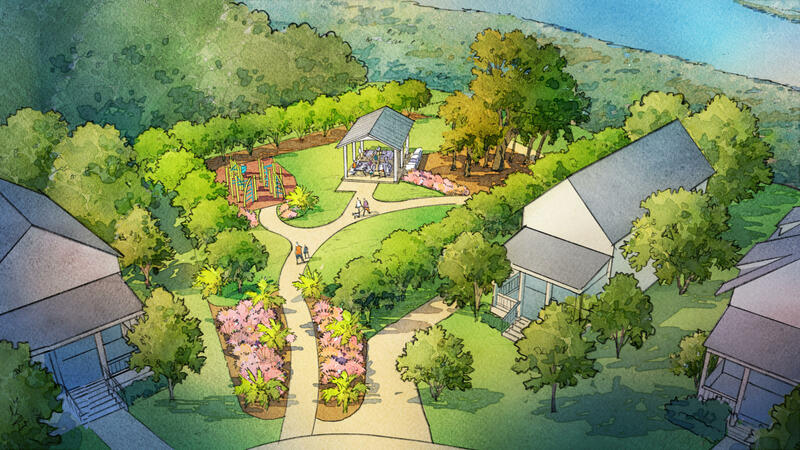 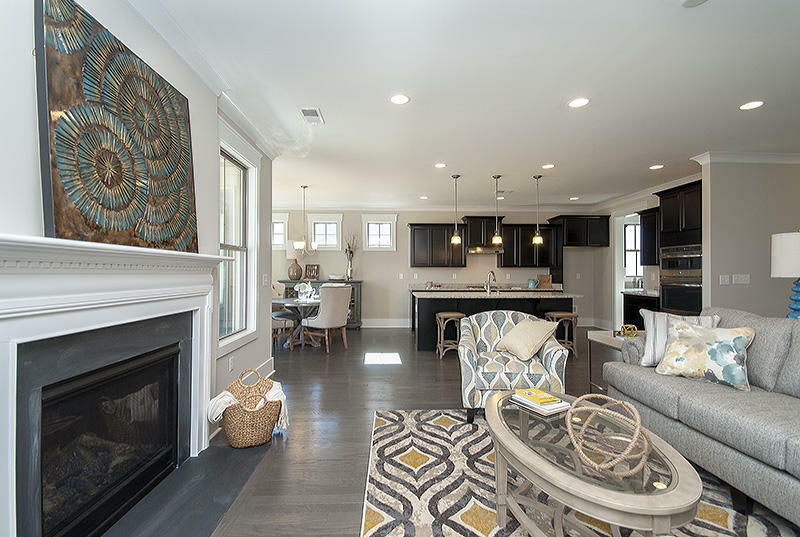 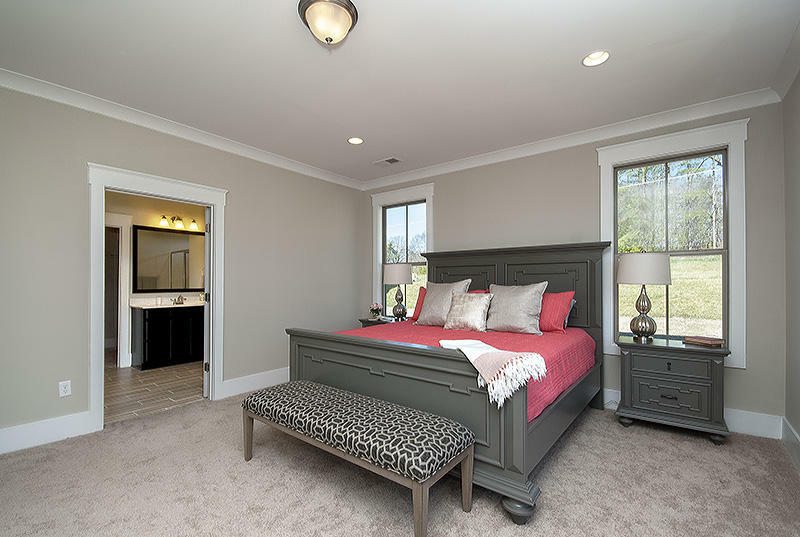 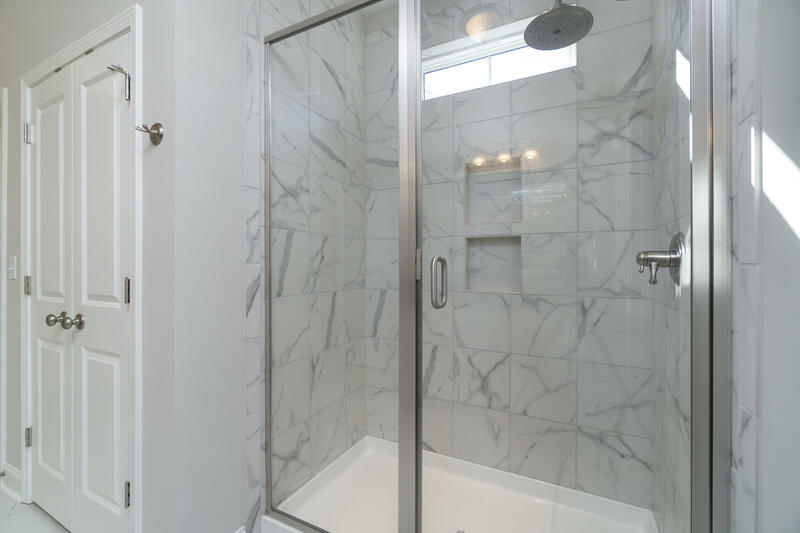 This brand new single-family home offered by Charleston's favorite local builder truly has it all. 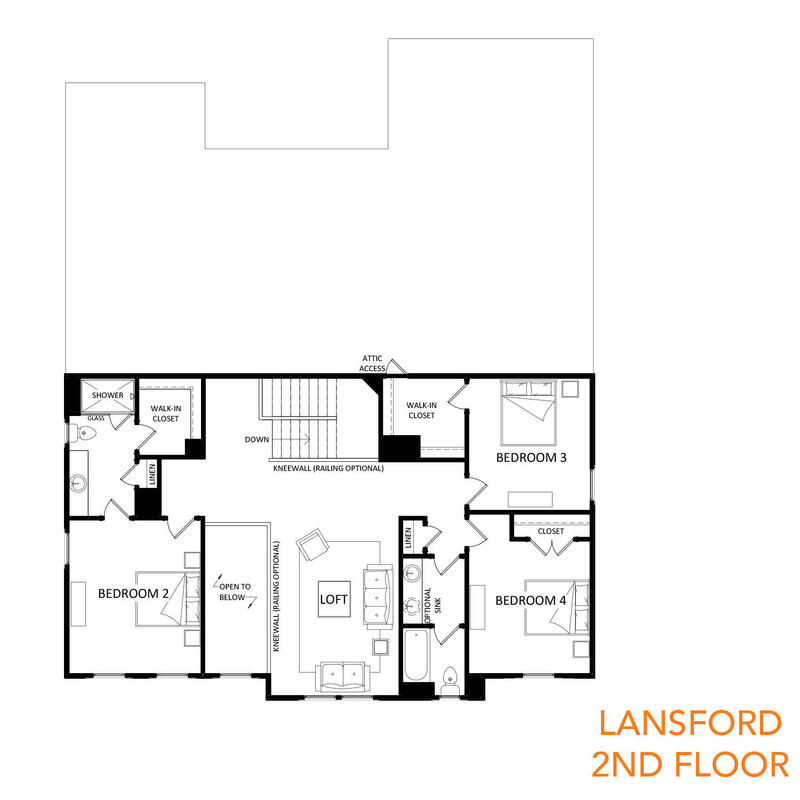 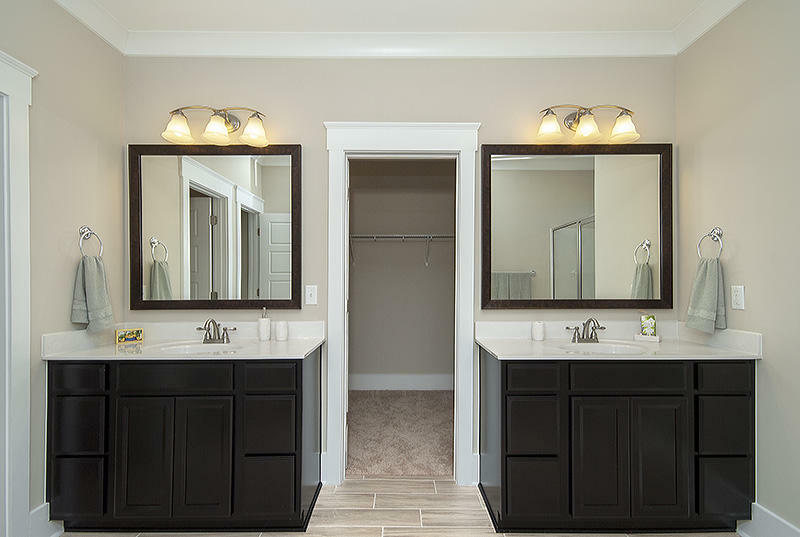 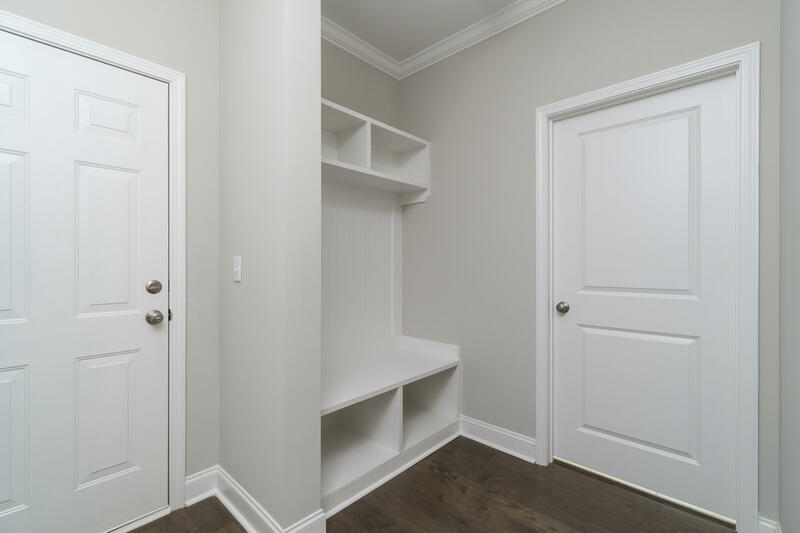 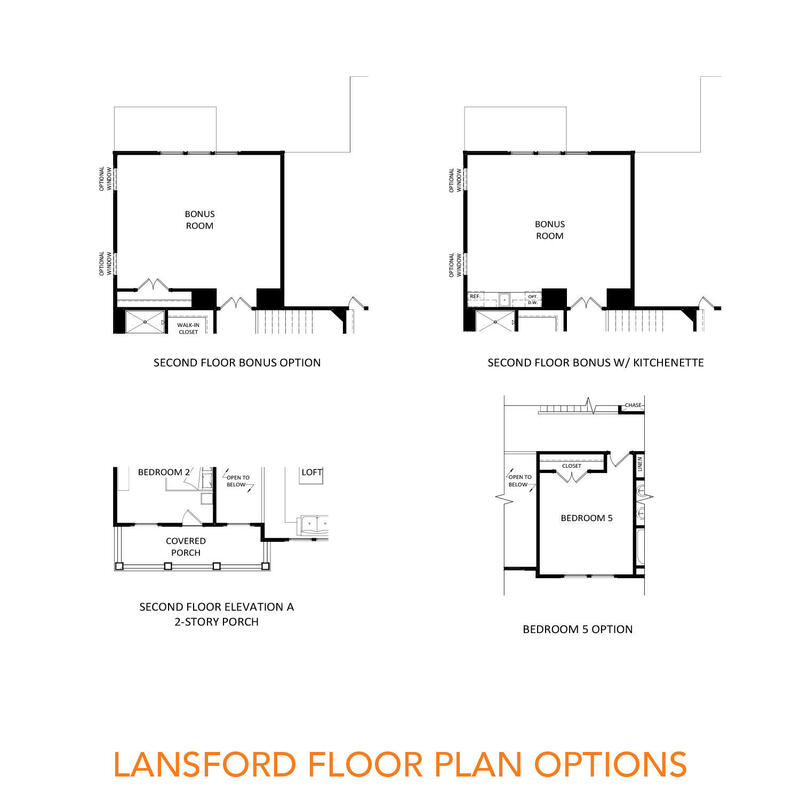 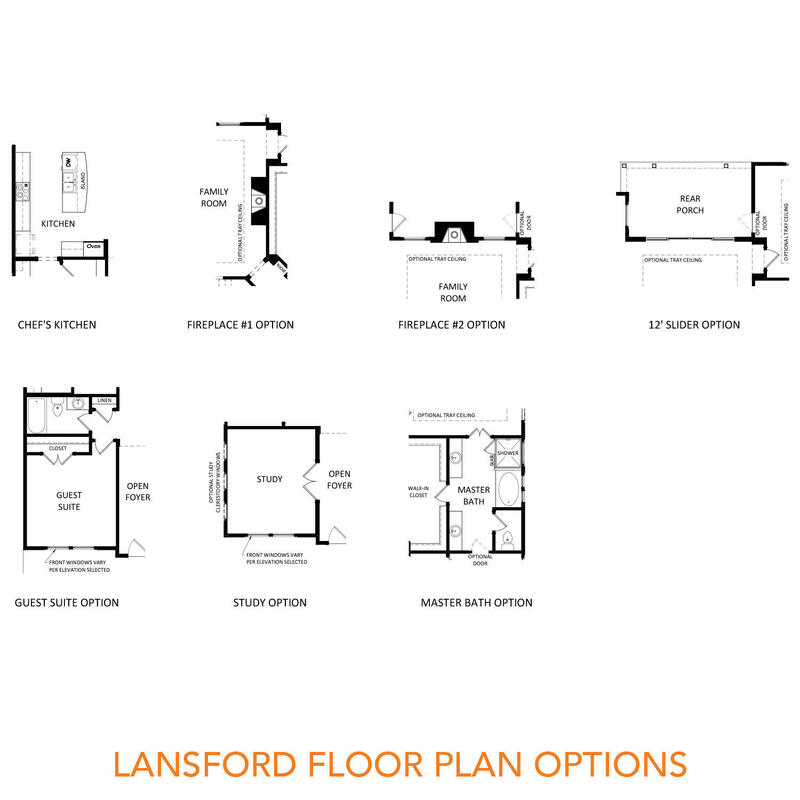 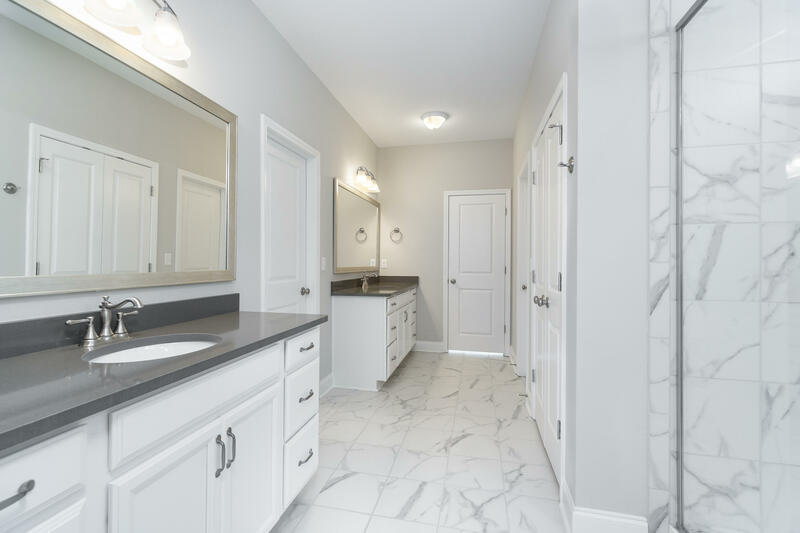 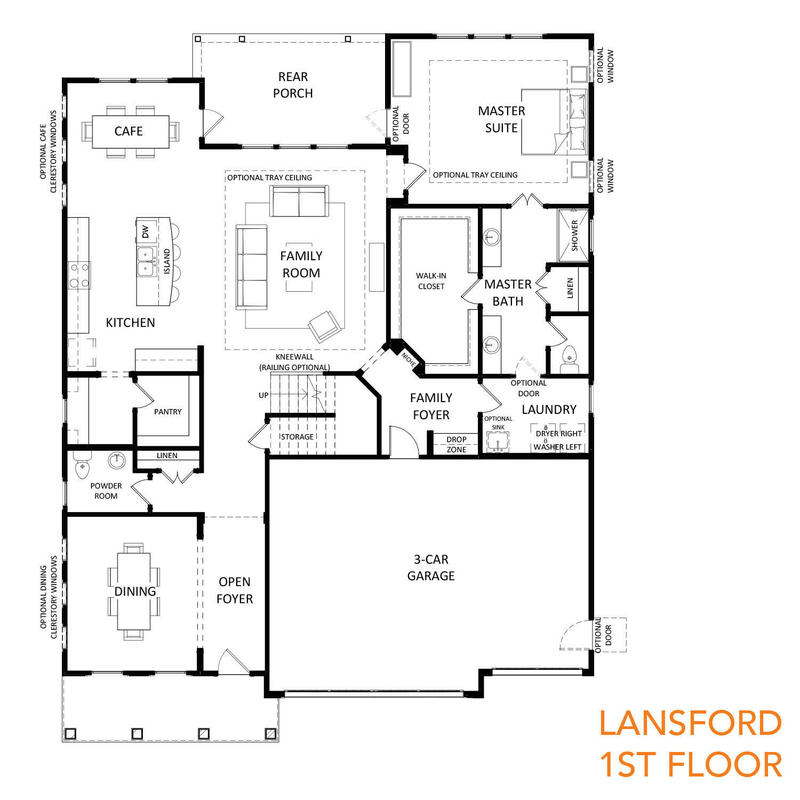 The Lansford is truly versatile featuring an oversized FIRST FLOOR owners' suite, complete with gorgeous tray ceiling, plenty of closet space, & separate vanities. 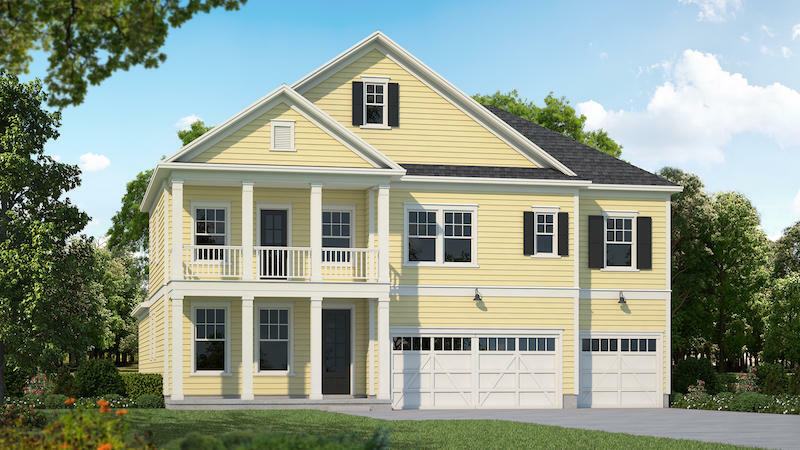 Double front porches, an awesome THREE CAR garage & large screened porch round out the package. 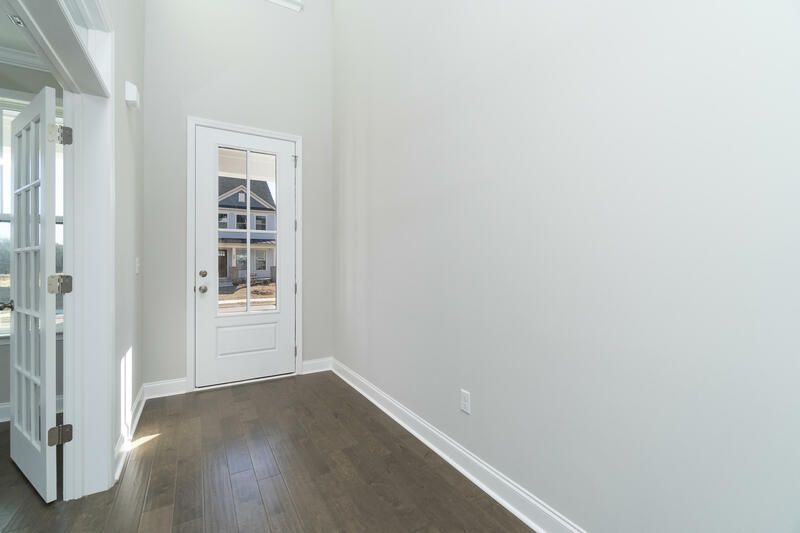 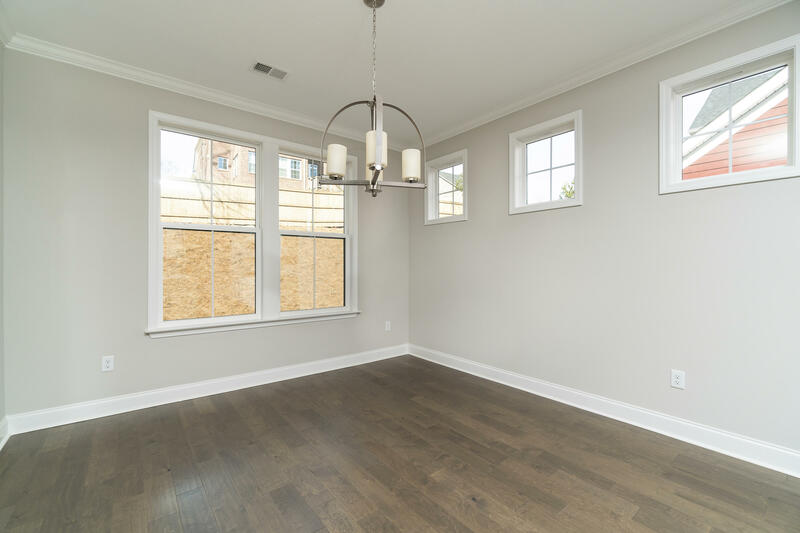 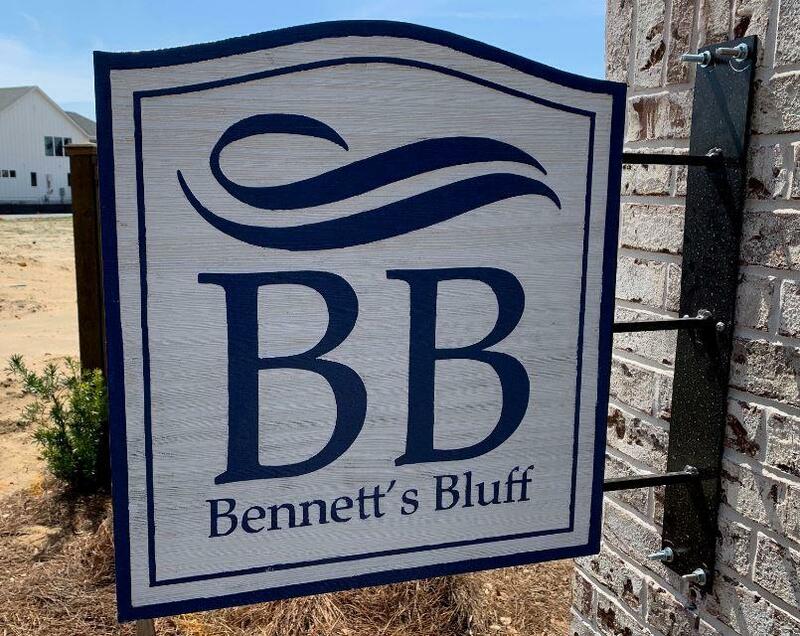 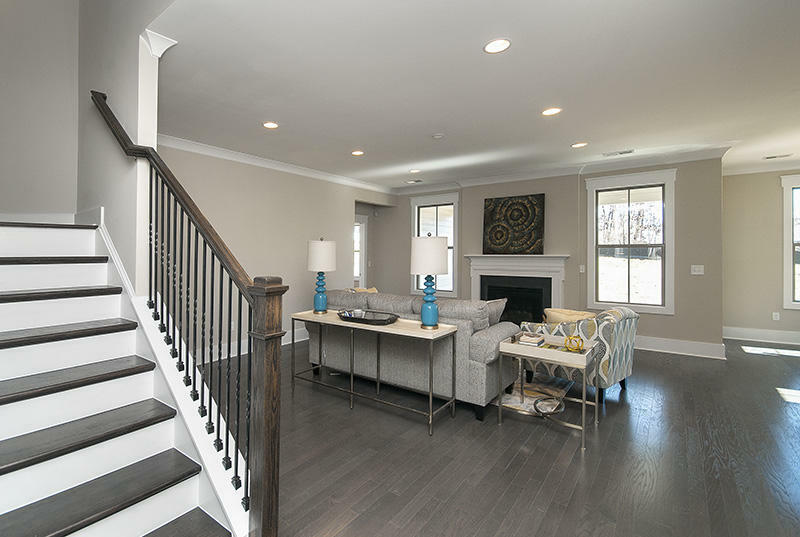 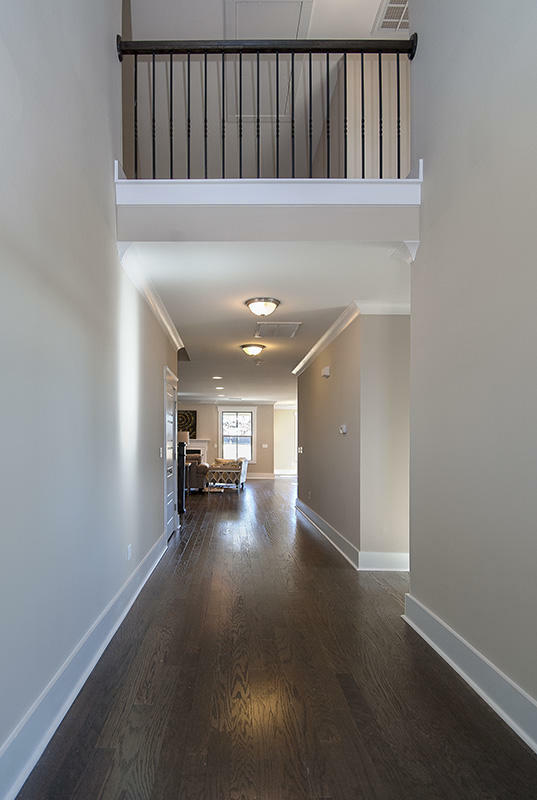 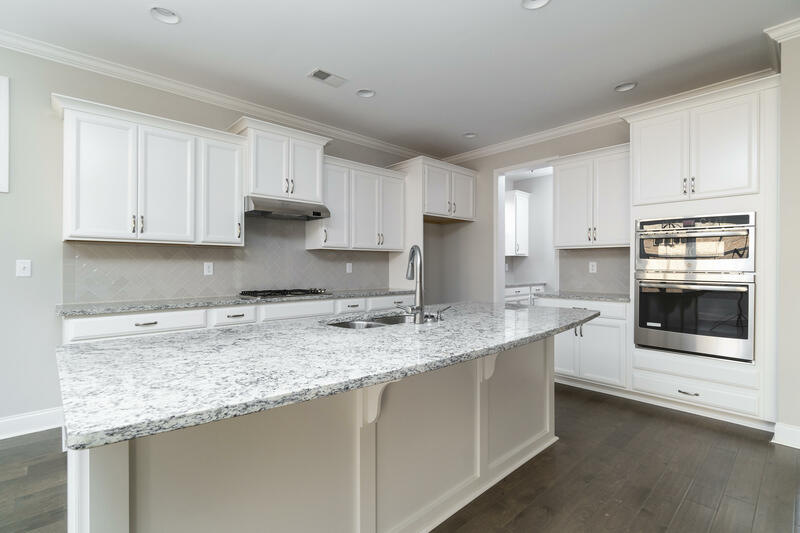 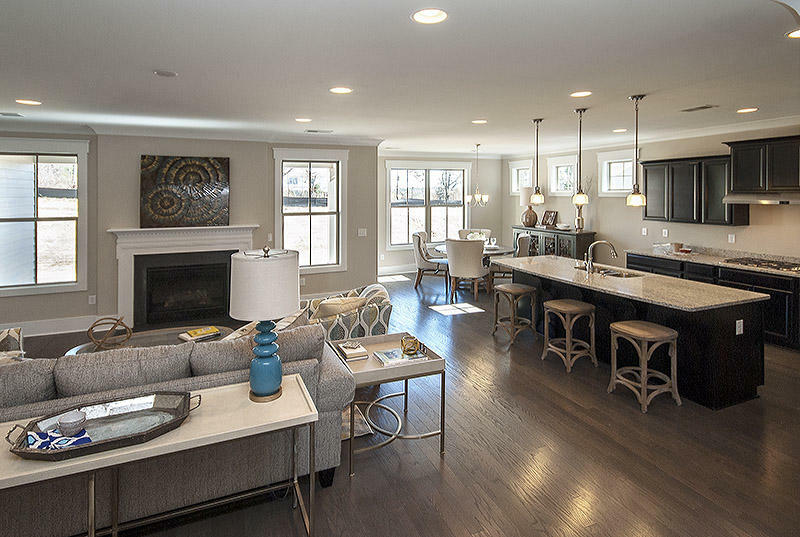 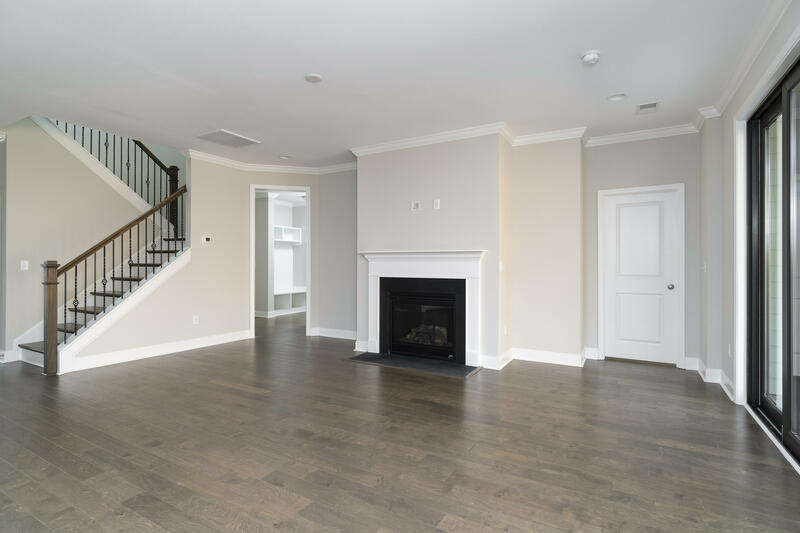 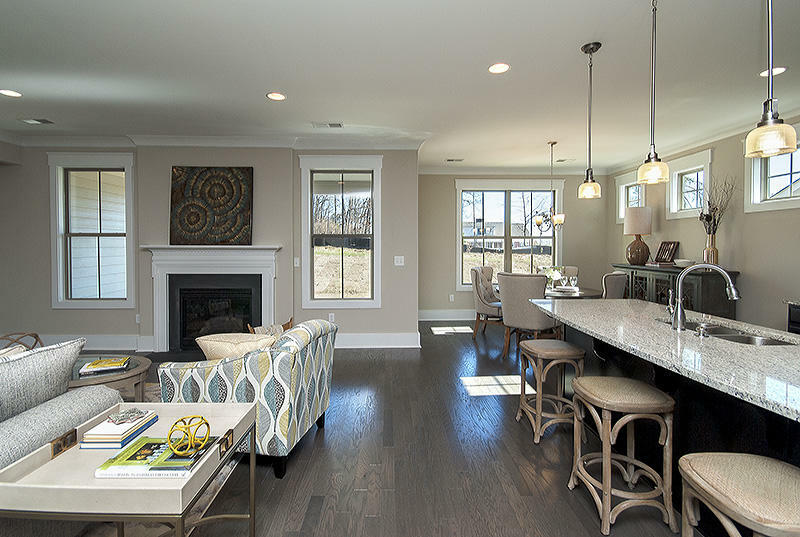 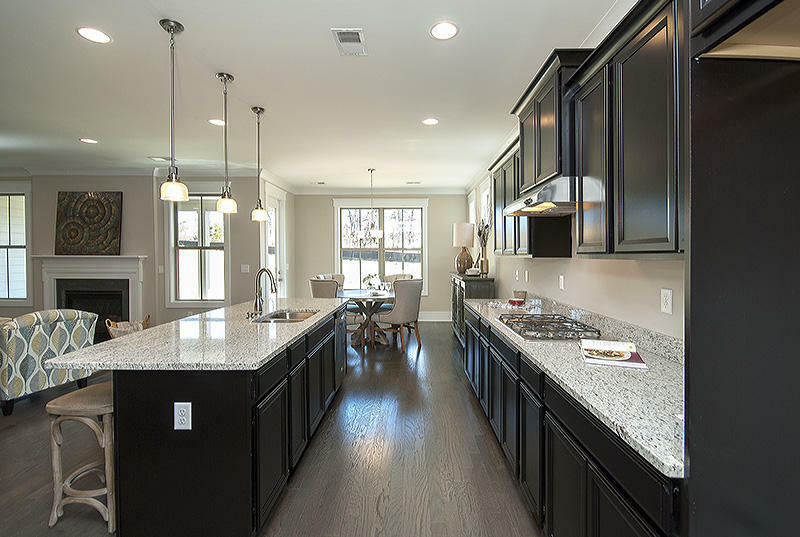 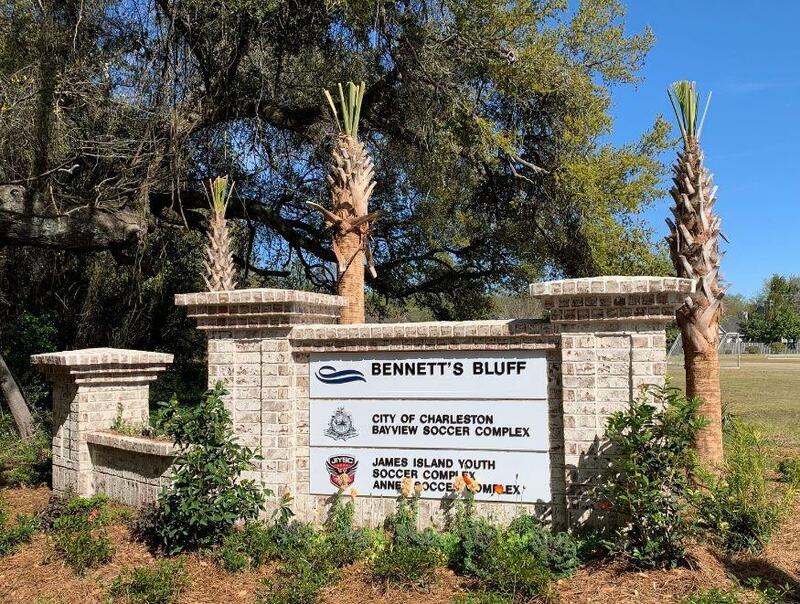 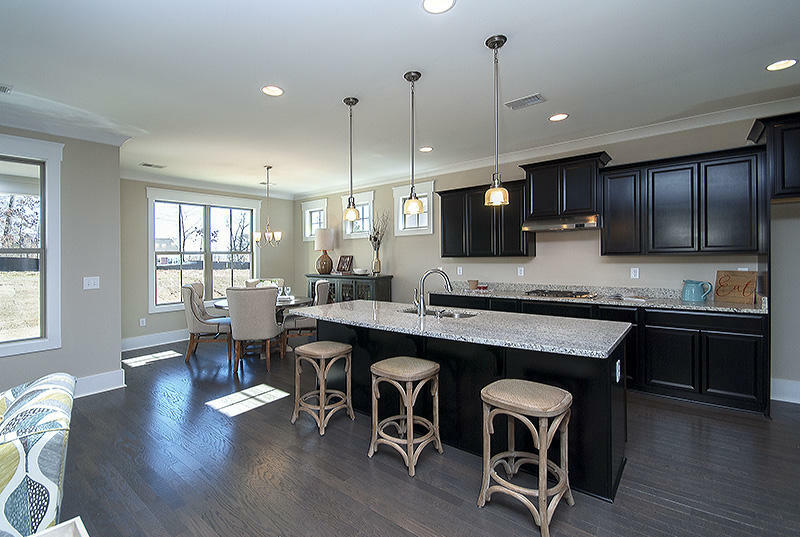 High-end features & finishes abound - including gorgeous wide plank hardwood flooring throughout the first floor living space, quartz countertops, dream gourmet kitchen, crown molding, shiplap accents, gas fireplace & James Hardie cement plank siding.